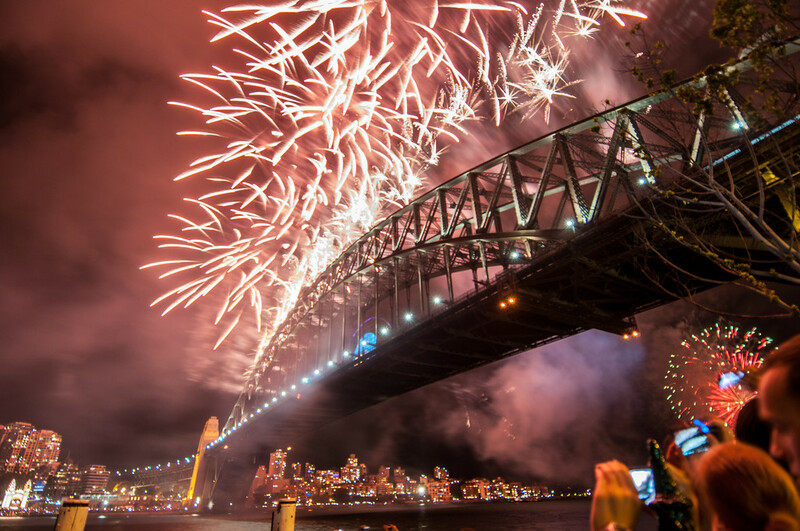 Sydney is one of the most popular cities in the world, not just in Australia. It belongs to the New South Wales state in the country and is home to many beautiful attractions – man made or otherwise. 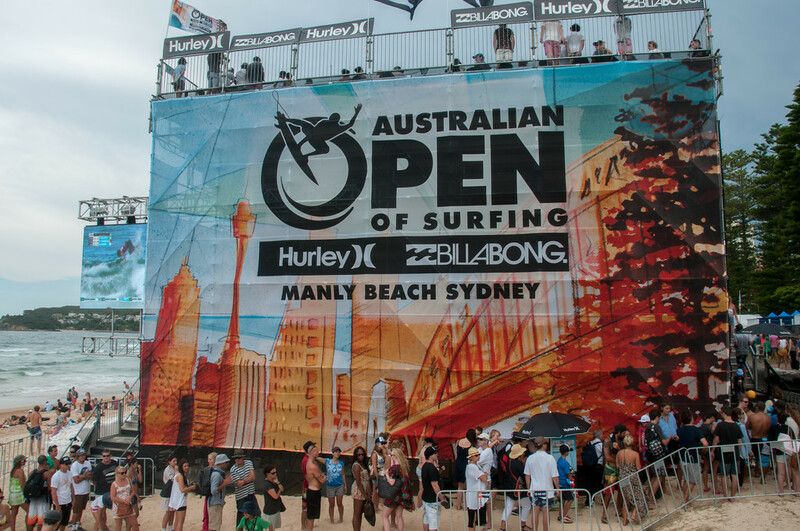 In fact, about 7 million domestic tourists and roughly 8.2 million international tourists travel to Sydney every year. This speaks a lot about the tourism industry in Sydney and how many people are drawn to this beautiful city. 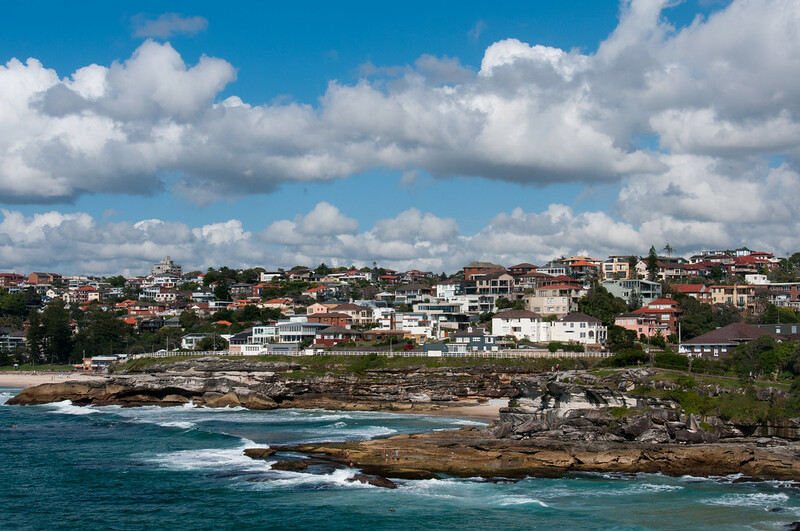 The strategic location of Sydney is one of the reasons for its popularity. 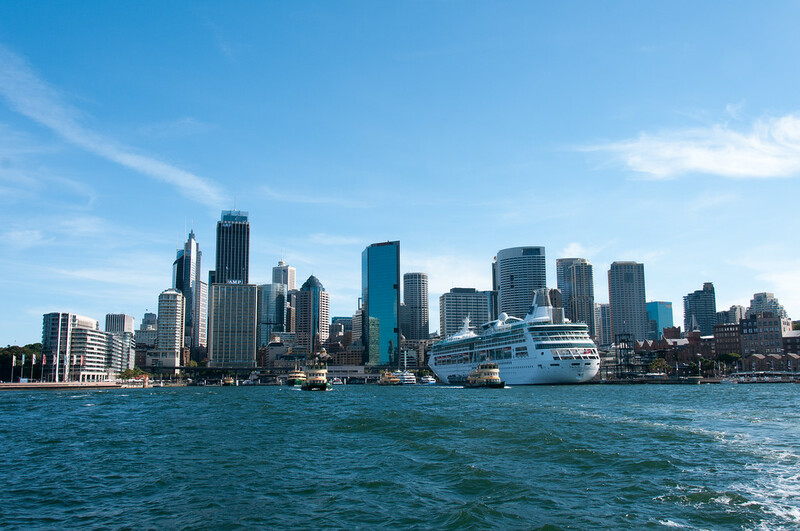 As a harbor city, tourists travel to Sydney for its gorgeous city skyline, gourmet scene and the tons of activities it had to offer. Many tourism experts would go as far as to call Sydney a supermodel city. The vibe is impressively cosmopolitan with sun-kissed weather nearly all year round. Therefore, it offers a laid-back atmosphere despite being one of the world’s global cities. 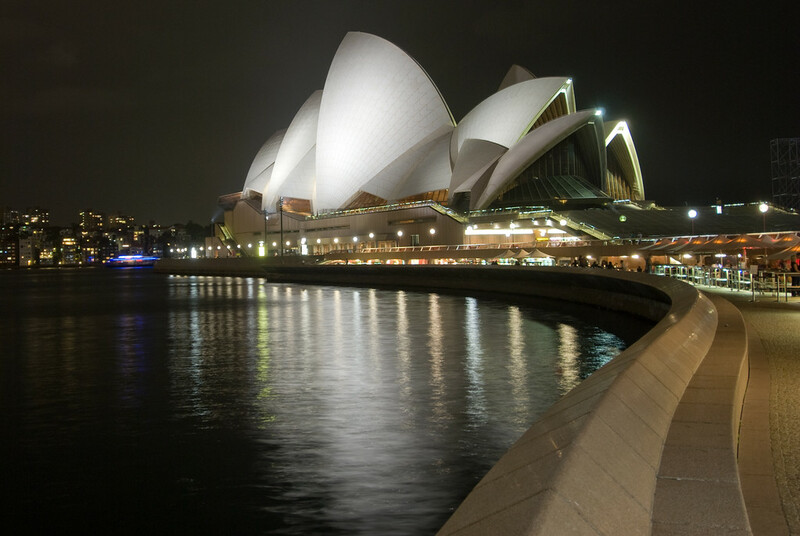 People who travel to Sydney do so to witness the iconic Sydney Opera House and the Sydney Harbor Bridge. It is no doubt the most iconic buildings that people often picture when they think of Australia. 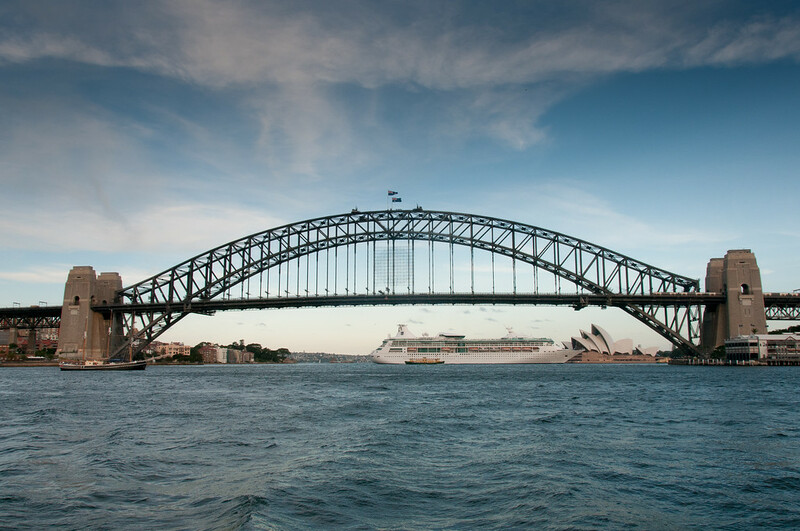 But these two iconic landmarks are not the only sight worth exploring in Sydney. 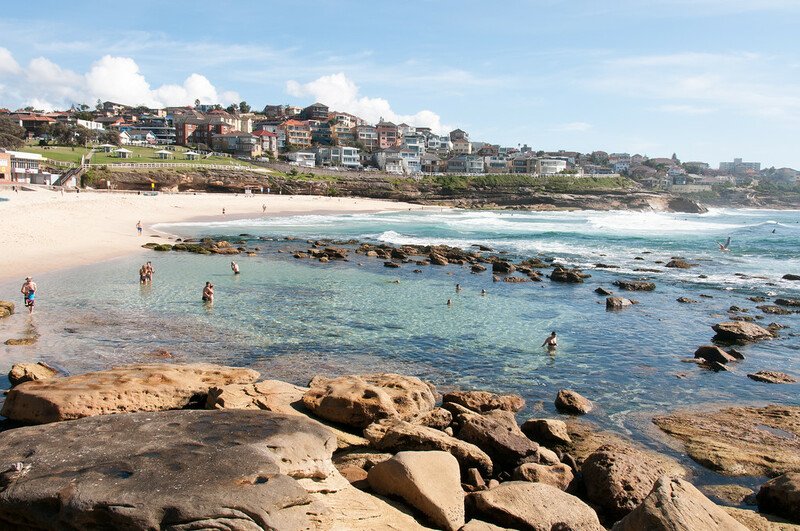 Step out of the city a little bit and explore Bondi Beach. 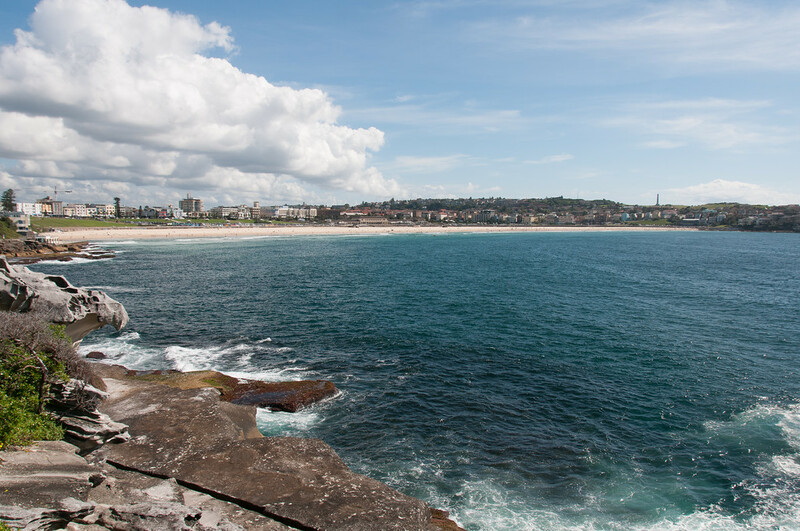 There are ferry rides and coastal walks that you can enjoy at Bondi Beach. 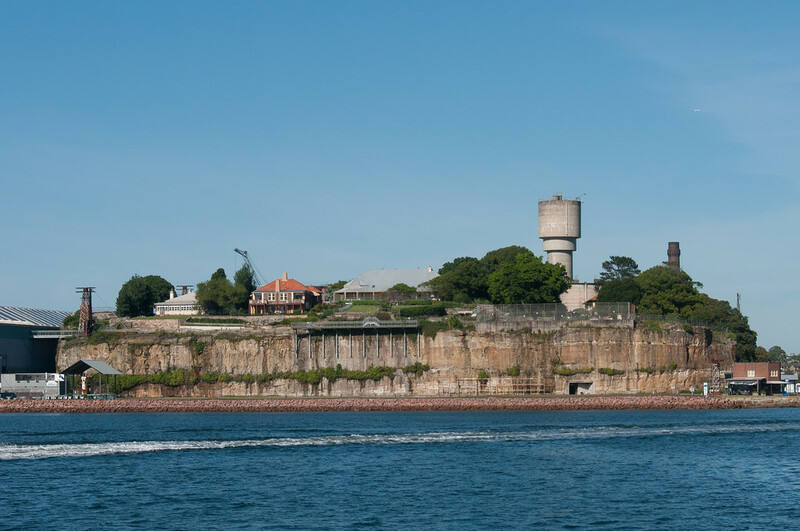 Aside from the beauty of nature and the activities you can do outdoors, your travel to Sydney has more to offer. It also has a rich cultural heritage that is preserved within Australia. You can visit one of many museums in the city of Sydney to learn about the history of the Aboriginal tribes that first lived in Australia. 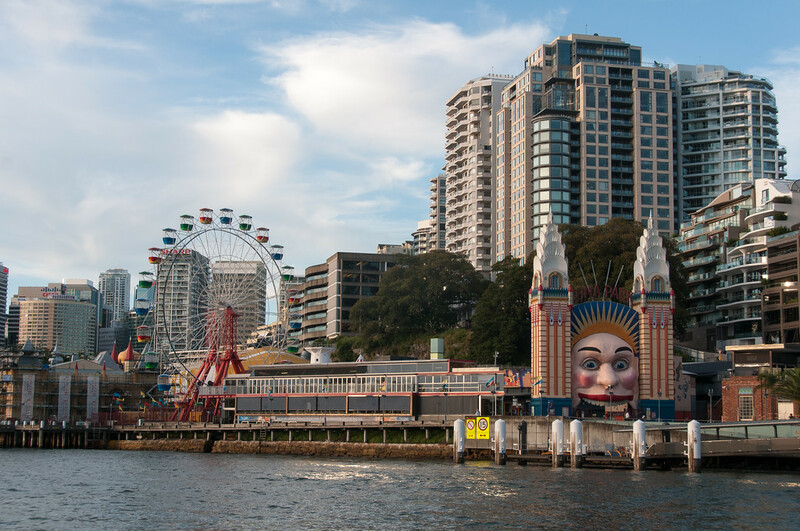 • If you want to avoid crowd during the peak season, travel to Sydney from late September to early December. You will be able to enjoy beautiful weather but without the bustling crowd. 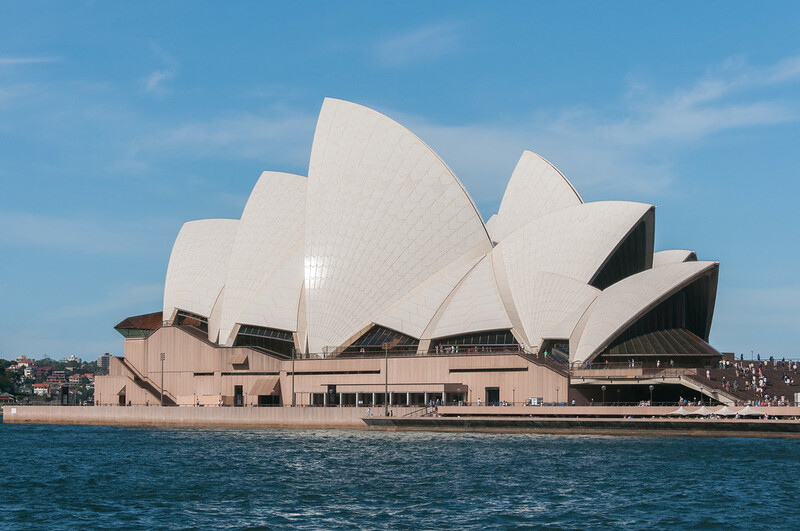 You can travel to Sydney during the winter season, which is from June to August, but it can have huge payoffs as hotel prices are quite steep. • The public transport system in Sydney is user-friendly, so you should have no problem getting around the city. Fares are calculated by distance so you can easily get from point A to point B with ease. • The hottest time of the year in Sydney is January with temperature going up to 23-degree Celsius. The coldest month is July wherein temperatures go down to 13-degree Celsius. • Rainfall is evenly distributed throughout the year. But if you want to avoid rain during your visit, you should avoid traveling during the first half of the year wherein rainfall level is at its highest.